We just thought you should know that Microsoft teamed up with the awesome folks over at Infinity Ward and Sledgehammer Games to bring you a limited edition 320GB Xbox 360 Slim all tricked out with the official Call Of Duty: Modern Warfare 3 theme that includes both the console itself and two wireless controllers complete with custom sounds from the game. How sweet is that? 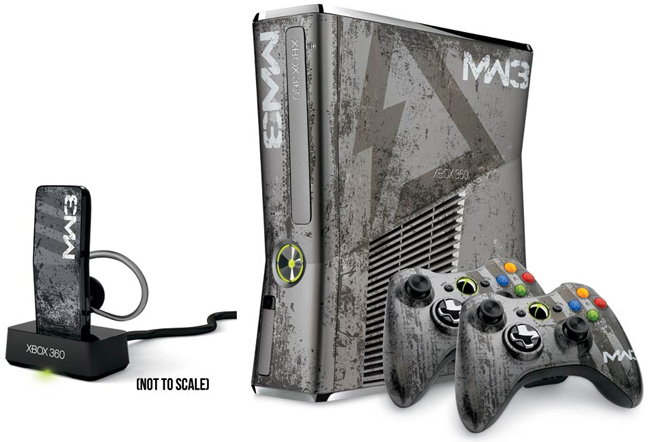 A free one month of Xbox Live Gold subscription will also be included in this MW3 Xbox 360 bundle. The console will hit stores on November 8 with a $399 price tag with pre-orders starting as of today. In addition, the Modern Warfare 3 Wireless Bluetooth Headset will retail for $69.99, and it will be available on October 11. Hit up the source link for more. Star Wars fanboys rejoice! Your dreams of owning a Star Wars themed Xbox 360 are now a reality thanks to Microsoft releasing a new Xbox 360 with Kinect bundle in a cool Star Wars Droid theme staring a Storm Trooper-like white and black Kinect sensor bar, a shiny golden C-3PO themed controller and last but certainly not least, the 320GB Xbox 360 itself in the R2-D2 themed color scheme complete with cute R2-D2 sound effects. Microsoft has officially announced this Star Wars Kinect bundle at Comic Con today, where else? The bundle will be available in November, and you'll be able to pre-order yours starting today at retailers for a cool $449. Hit up the source link for more photos plus a video. 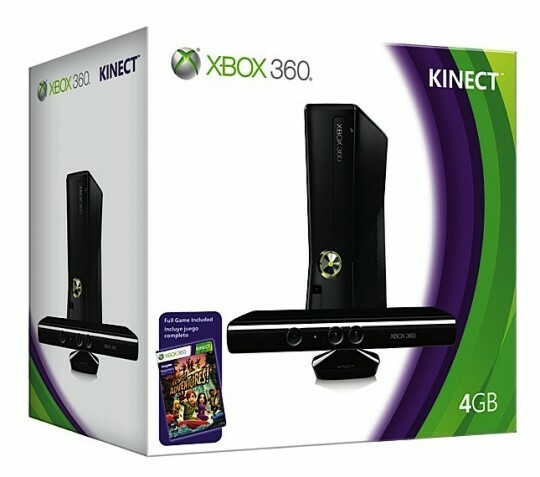 Today June 16th 2011, Microsoft released the beta version for there long awaited Kinect Software Development Kit. This happens to not be the first development kit released for the Kinect, but is the official one released by Microsoft. It can be downloaded now for Windows 7 only for 32-bit or 64 bit. Earlier this morning there was a game list leaked from E3. Microsoft keynote followed exactly what games that where on the leaked list. Many things are happening and many new things are coming. Here is just some of the information covered at the Microsoft Keynote. Below is information from joystiq. Kinect Sports is coming back for Season 2. Dance Central 2 was announced with new catalog of tunes. Kinect Fun Labs which is a big collection of mini games to have fun with. Kinect Disneyland Adeventures will allow you to explore Disney parks from your living room and have plenty of mini-games. Forza 4 will arive October 11 with kinect head-tracking. Mincraft coming to Xbox 360 and Kinect this winter. Fable: The Journey will feature Kinect-based journey. UFC fights that you will be able to watch from your Xbox. Xbox Live launching streaming televison service in the fall. Xbox getting Kinect powered dashboard update. Ghost Recon: Future Soldier Kinect Support. Four EA Sports Games in 2011 to Feature Kinect. Mass Effect 3 gets Kinect support with voice recognition. 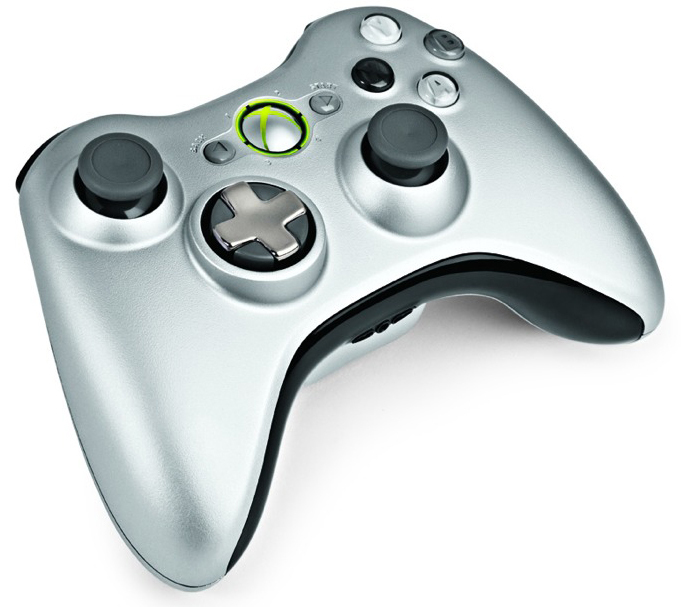 It's about time Microsoft refreshed their Xbox 360's controller after recently refreshing the system itself, today Microsoft confirmed a new Xbox 360 controller with improved D-pad that has patented design to do amazing stuff, twist it to adjust the height. The Analog sticks have also been re-designed slightly and the ABXY buttons have lost their colors and are now translucent monochrome. The new matte silver controller will only be bundles with the Play and Charge kit for $64.99 on November 9 in the US and with a European release date on February. After Amazon, BestBuy and Wal-Mart all listed the price of the Microsoft Kinect as $149.99 for ages, Microsoft has just announced the official price of Kinect at $149.99. (Shocker!) Microsoft also announced a new Xbox 360 4GB console that has all the features like a the new design, built-in Wi-Fi, touch-sensitive buttons and 4GB of internal flash memory. This version of the xbox can be bought for $299 or you can get it in a new bundle with Kinect and Kinect Adventures for $299. This bundle will start shipping on August 3rd. Microsoft announces pricing for Kinect and a new Xbox 360 4GB console. REDMOND, Wash. — July 20, 2010 — Microsoft Corp. today announced an all-in-one opportunity to jump into the controller-free fun of Kinect this holiday: the all-new Xbox 360 4GB console, the revolutionary Kinect sensor and “Kinect Adventures” packaged together for $299.99 (U.S. ERP). With “Kinect Adventures,” players will make their way through 20 adventures, navigating roaring rapids and ducking and dodging through mountaintop obstacle courses and other exotic locations — no controller, wand or balance board required. In addition, existing Xbox 360 console owners can purchase the Kinect sensor with “Kinect Adventures” for $149.99 (U.S. ERP). 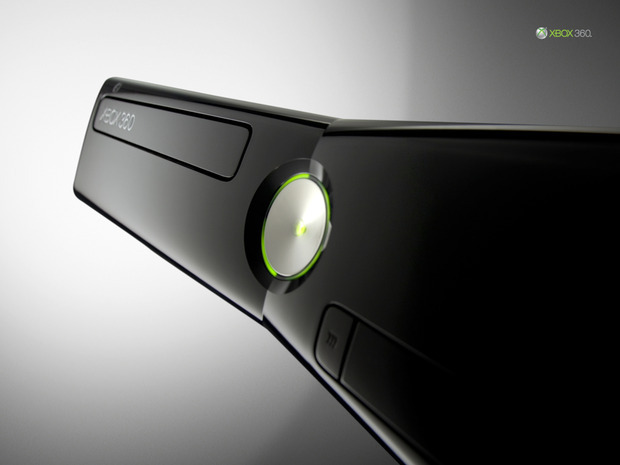 The sensor, which will work with each of the 40 million Xbox 360 consoles currently in households worldwide,(1) is uniquely able to track your full body movements, respond to your voice and deliver a multiplayer experience right out of the box. With more than 15 games available at launch, living rooms will become fitness rooms, dance clubs and sports stadiums. Kinect games, including “Kinectimals,” “Kinect Sports,” “Kinect Joy Ride” and MTV Games’ and Harmonix’s “Dance Central” will retail for $49.99 (U.S. ERP). In addition to games, Kinect changes the way you experience entertainment by putting your favorite movies, TV programs, music and live sports from ESPN all in one place. Begin a movie by simply saying, “Xbox, play,” or browse through a music list with the wave of a hand. Kinect also creates new ways for friends and family to have fun together. With Video Kinect,(3) share a smile with friends and family, as you open a window into living rooms around the world. “I think Kinect is a major leap forward in the gaming experience that will appeal to both mainstream and casual gamers,” said Michael Gartenberg, partner, Altimeter Group, and author of the Engadget Entelligence column.